Terry Milla’s It’s Bangindo is more than just a geniously titled hip hop track. It’s a lively, piano driven jam with enough going on musically to keep the listener engaged the whole way through. The song features both male and female vocals, with Terry leading the way with rhymes and “Flossy Mae” providing some excellent accompanying hooks. Her expressive, emotive delivery gives the song some dramatic flair. According to Milla,It’s Bangindo “is about the music being dope even if it’s not on the radio.” True enough, but I would also add that it deals with the drive to get things done and the frustration in waiting for others to come through and get the ball rolling. Some people are just “always on” and rather that wait for everyone else to finish doing the hokey pokey, they have to just move forward and do everything on their own. Anyhow, It’s Bangindo is a solid jam and marketable. 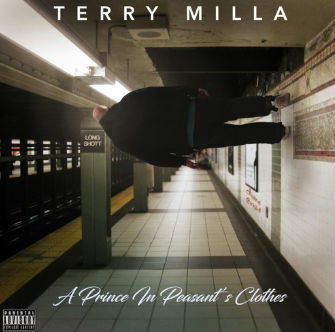 Terry Milla strikes me as a fun going, entertaining performer that takes care of business.